Disney Has GARGOYLES Legally Streaming On Youtube! Geeks who love nostalgia, praise Disney for their recent, wondrous decision! 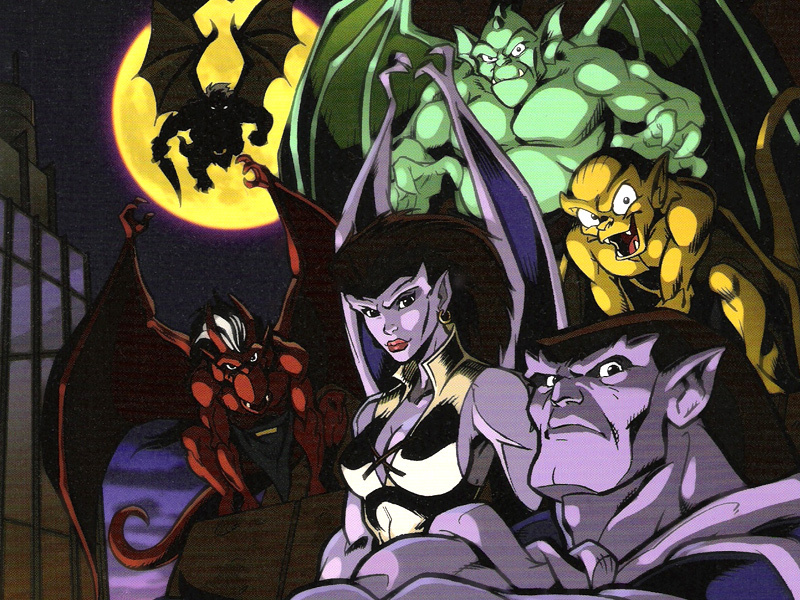 The seasons 1-3 of Gargoyles, which is 75 episodes, is now streaming on their Youtube channel. Each individual episode can be found on their page, but if you are too eager and want to jump in, we have the playlists to get you started below!